Your destination for insight into the world of event fundraising, charity auctions and no-risk travel packages. For many nonprofits, sponsorship is considered a dirty word. Soliciting sponsorships from local businesses and individuals is a vital part of many organizations' development strategy. Unfortunately, you're stuck competing against hundreds, if not thousands, of other nonprofits making the very same proposals every year. It's little wonder the vast majority of sponsorship solicitations are rejected or, more commonly, ignored. 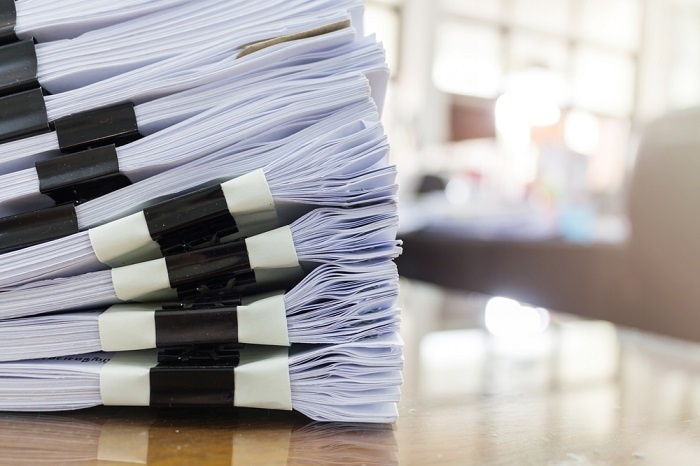 How can you fast-track your proposal to the top of the pile? In today's post, nonprofit board member and business owner Parker Pike shares his expertise from both sides of the table. He provides 3 steps you can take to amplify your cause with local businesses, plus real-life examples of success and missed opportunities. Step 1. 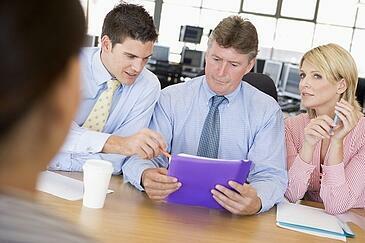 Decide if your organization should seek long-term partners and/or short-term sponsors. The terms "sponsorship" and "partnership" are often used interchangeably to refer to a donation from a local business or corporation. However, the one you use can influence how the donor perceives your proposal. Long-term "partnerships" are more valued and respected from the donors' perspective. Using the term "partnership" shows you've done your homework and understand the business's long-term needs. Partnership implies a strategic, win-win situation in which you're adding value to their company with media impressions and a positive boost to their reputation, while they're adding value to you through financial support. Short-term "sponsorships" refer to one-time donations or strict "checkbook philanthropy." Fact is, not every organization has the capacity or need to develop long-term partnerships. There's nothing wrong with seeking one-time event sponsors or underwriters for auction items. But ideally you can nurture a short-term sponsor to become a long-term partner. 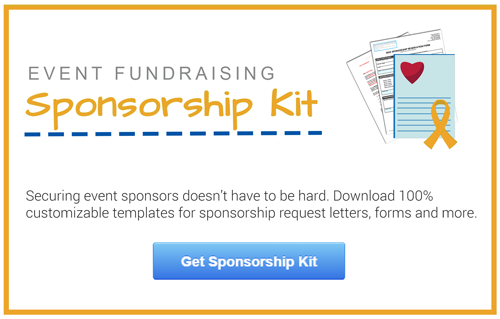 For help soliciting event sponsorships, download the free Sponsorship Kit with proposal letters, form templates and more. Step 2. Know what businesses are looking for (hint: ROI). To create a partnership proposal that sets yourself apart from the pack, think from the perspective of your potential donor rather than your organizatoin. We often encourage nonprofits to "think like a business" and explore smart strategies to increase profits rather than simply cut costs. The companies you pitch are looking for the same thing: a significant ROI (return on investment) or ROCI (return on community investment) from the money they donate to your cause. "If a nonprofit doesn't provide a detailed description of the ROI in their partnership proposal, many companies won't even look at it," asserts Parker Pike, member of the board of directors of the San Diego Nonprofit Association and consultant for the San Diego Innovation Trust. "Remember the person in charge of a company's philanthropic dollars has a boss, and that boss is under pressure to choose the nonprofits that deliver the best ROI. They're looking at what they will get back from giving." 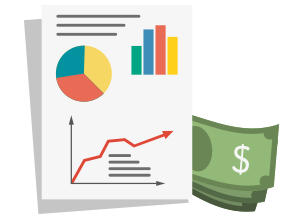 In addition to their own ROI, companies want to see their investment do well at your company. "It's not just how many kids attend a class, but how many graduate," Parker explains. "What is the outcome of the money that is provided to your organization or event?" Businesses want to be strategic with their money and put it to where it's best used - so you need to show potential donors the impact you're making. Step 3. 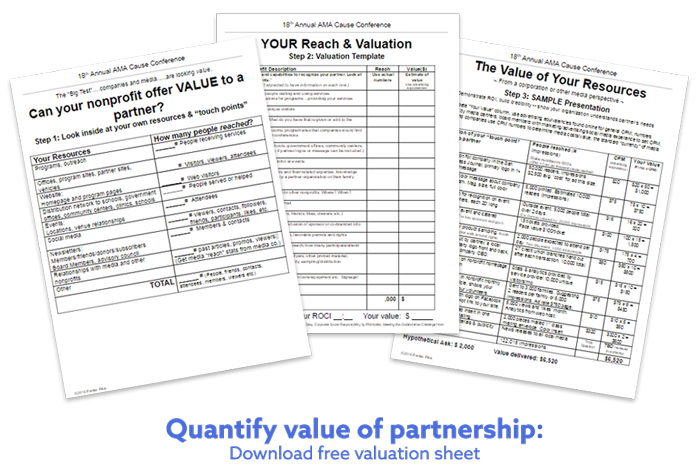 Valuate (or put numbers behind) what you have to offer. Being able to peg down the benefits for partners with data is the surest way to separate yourself from the pack, says Parker. "I did a survey with the Association of Fundraising Professionals in San Diego once where we placed two sponsorship proposals side by side," Parker recalls. "The proposal on the left said something like, 'You'll get recognition in our messages, email campaigns, in the events program, on the banner, our website' and more. The proposal on the right explained the sponsor's logo would appear in an ad in Business Journal that reaches 45,000 readers; the banner would reach 3,000 attendees; their email newsletter goes to 5,000 people a month...you get the idea. "We then asked 20 executives which one they would choose to donate to. " Can you guess which garnered a more enthusiastic response? Indeed, 90 percent of respondents wanted to know more about the specific, quantified partnership opportunity on the right versus the left. Money talks, and attaching dollar value to your media impressions can be very powerful. You can use typical advertising values from Google adwords, magazine and newspaper ads and more to demonstrate the value of sponsoring your fundraising event or becoming a long-term partner. "Many nonprofits fail to realize proposals can be real, real specific," notes Parker. "Even conservative estimates work great. On the other hand, being general and vague works against you." 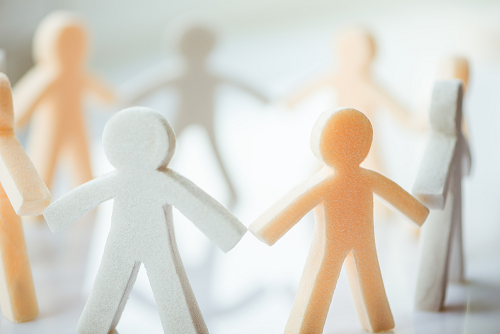 Consider the inherent "good PR" of working with a nonprofit. Donors want to impress upon clients, customers and competitors that they're community oriented, and younger generations like millenials are particularly keen on patronizing businesses that support the community. That's a good starting point for charitable organizations. What are the touchpoints you have in the community, and what kind of data on these touchpoints do you already have? For example, what kind of signage and demonstration of products and services can you offer? Can you offer free samples for sponsors at your event? How many people visit the website each month? How many people attended last year's event? It's important to note these numbers don't have to reach a certain amount like thousands of attendees - they can be in the dozens to start out. Volume isn't as important as beginning to build the story of your impact in the local community. "I'll never forget the time I was a marketing director for the Birch Aquarium in San Diego," says Parker. "We reached about 120,000 kids every summer in a weeklong day camp. In a proposal to a foundation and bank, we talked about how each of the children's parents are bound to see media featuring our partners. "Well, we ended up losing the $50,000 potential donation to a different camp that reaches 150,000 kids at one time. I realized later we hadn't accounted for the 5 different camps we held throughout the summer for a total of 625,000 unique impressions. The potential donors were considering the partnership from a numbers-only standpoint, and it ended up being a missed opportunity to monetize our true reach." "Another nonprofit I worked for was the City of San Diego, where I developed a series of partnership programs for local banks and retailers. We began by brainstorming from the perspective of the company - what would make them happy? We included their logos and brands in emails sent to government officials, put up signage at libraries, and developed onsite marketing opportunities like handing out samples. "By monetizing recognition, you show that you respect the company and are listening to their own goals as well as your own." For more on strategic partnerships, please check out the latest episode of our podcast, Events with Benefits (a weekly audio series all about best practices for development and event fundraising). Today's post was just a taste of the information provided in the episode featuring solicitations expert Parker Pike. Parker has been on the receiving end of tens of thousands of solicitations and knows exactly what businesses are looking for when allocating philanthropic dollars. Click here to listen to the podcast and download the free customizable worksheet. 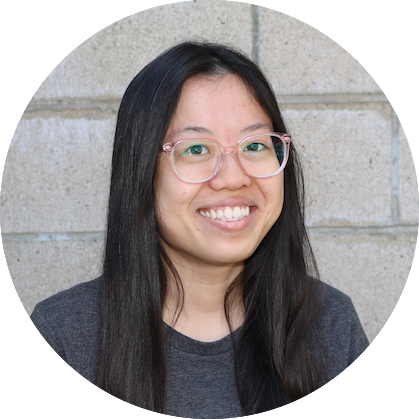 As Fundraising Editor, Summy brings hands-on experience in nonprofit development, event fundraising, publishing, copywriting and design to Winspire News. She creates blog content, infographics, templates, eBooks and other resources to help fundraising professionals and volunteers exceed their fundraising goals. Her two favorite perks of working at Winspire: hearing nonprofit success stories and dreaming of new bucket list destinations. “Everybody can be great, because anybody can serve. You don’t have to have a college degree to serve. You don’t have to make your subject and your verb agree to serve. You don’t have to know the second theory of thermodynamics in physics to serve. You only need a heart full of grace, and a soul generated by love.” ~Martin Luther King, Jr. From auction item procurement to graphic design, day-of execution and post-event follow up, dedicated volunteers are critical to the success of any fundraising event. Chances are you could use more help, expertise and/or manpower in at least some areas or committees that make up your next event. Did you know there are 9.5 million Millennial households in the United States? Typically defined as the generation born between the early 1980s to mid 1990s, the average Millennial is planning to take 3 trips over the next year. Fundraising auctions allow charities to bring in thousands of dollars for their cause. Auction fundraisers can be in the form of live, silent or online. Because most of the items are donated, the opportunity for raising money is significant. Today we will explore the different types of fundraisers and how to maximize each type. 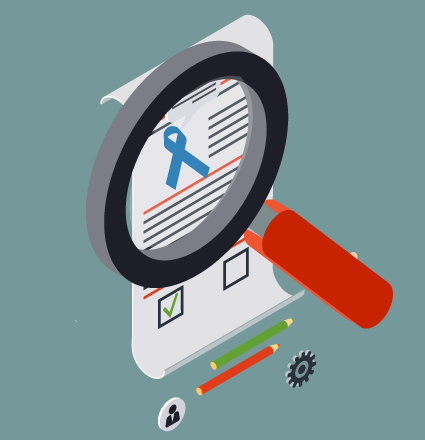 Whether you're new to the world of auction fundraisers or just looking for a quick overview of best practices, this post is for you.